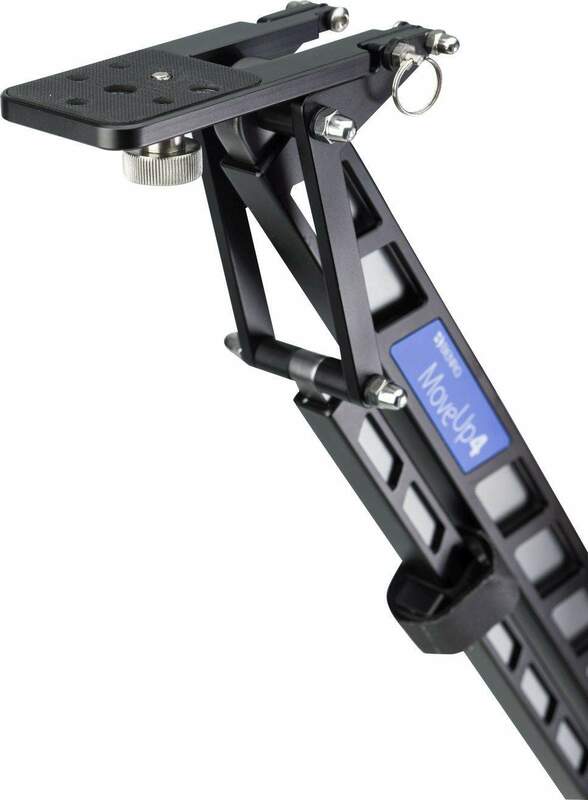 The MoveUp4 is a lightweight travel jib that folds up for easy transport, ideal for HDSLR and lightweight video cameras. 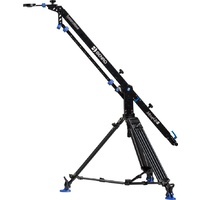 The MoveUp4 comes with a custom rolling grip case with a foam insert making this jib ready for any location. 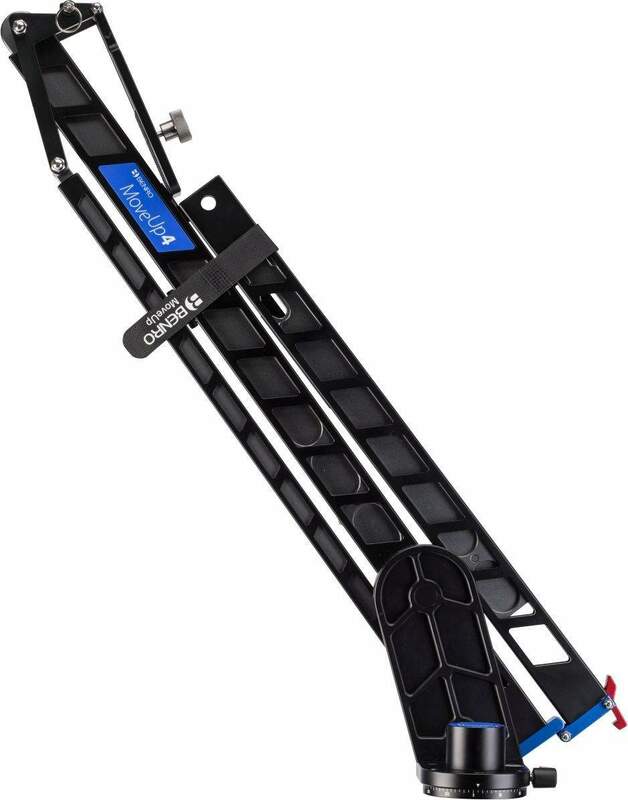 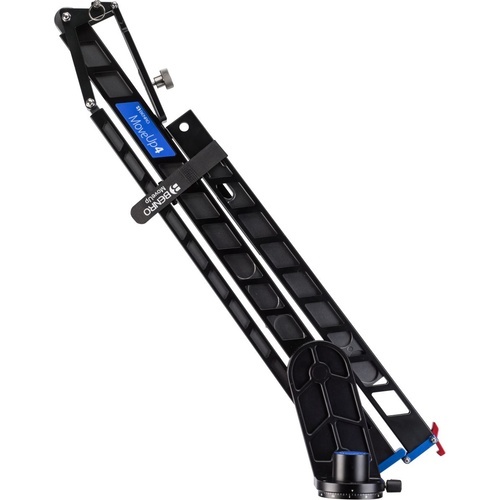 The MoveUp4 is a lightweight travel jib that folds up for easy transport. 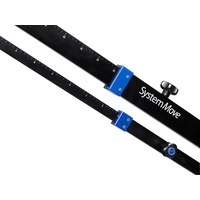 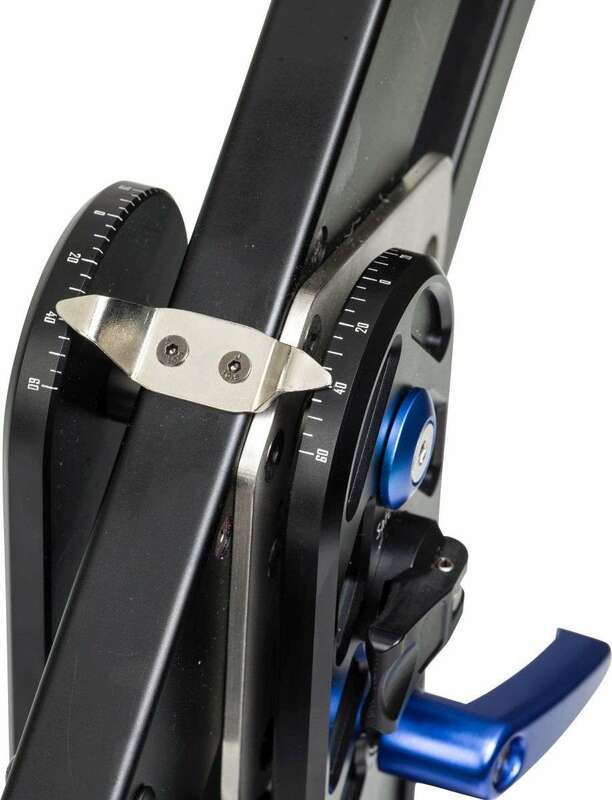 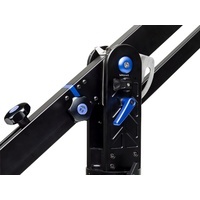 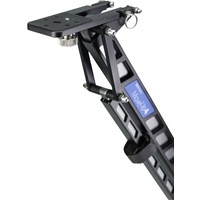 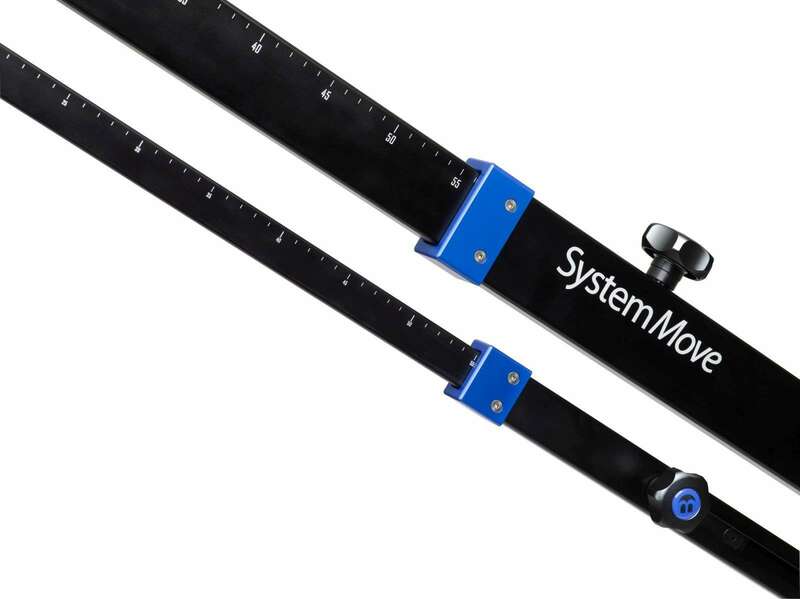 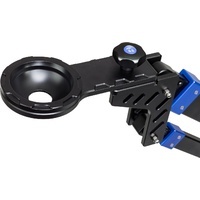 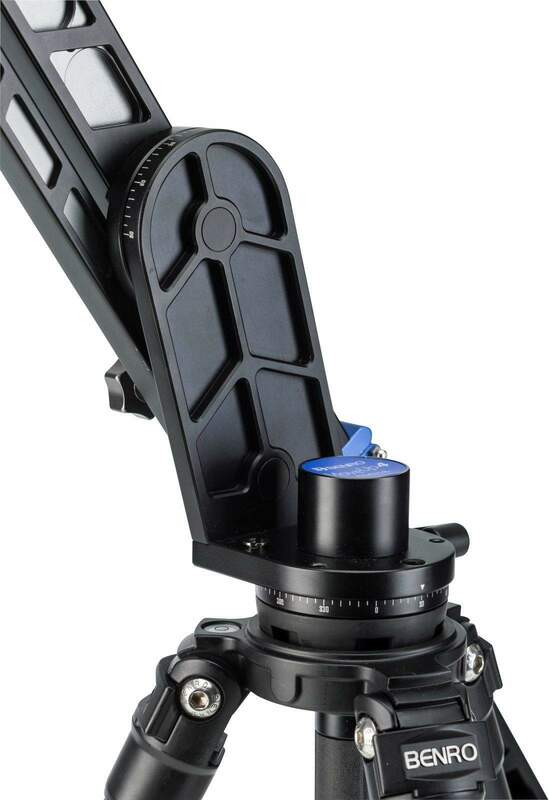 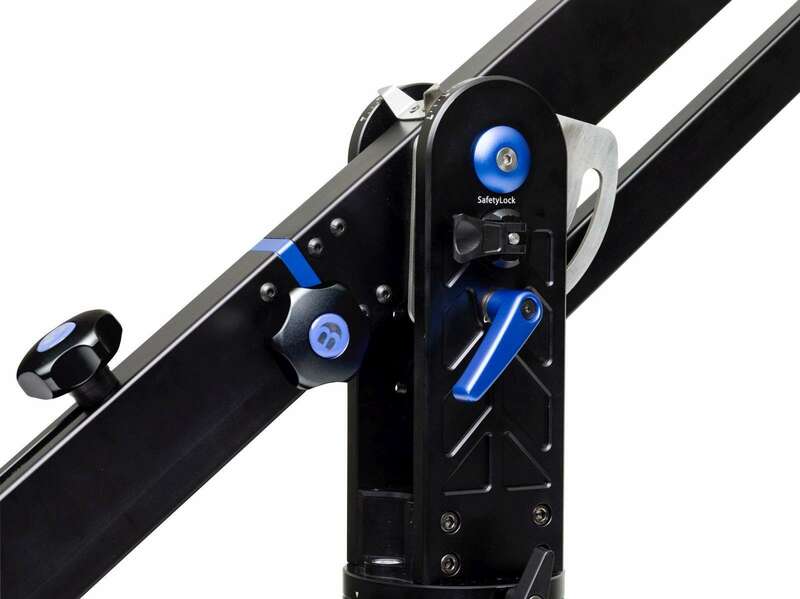 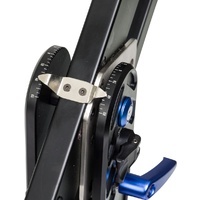 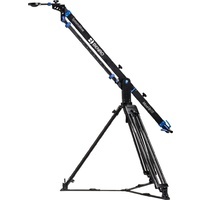 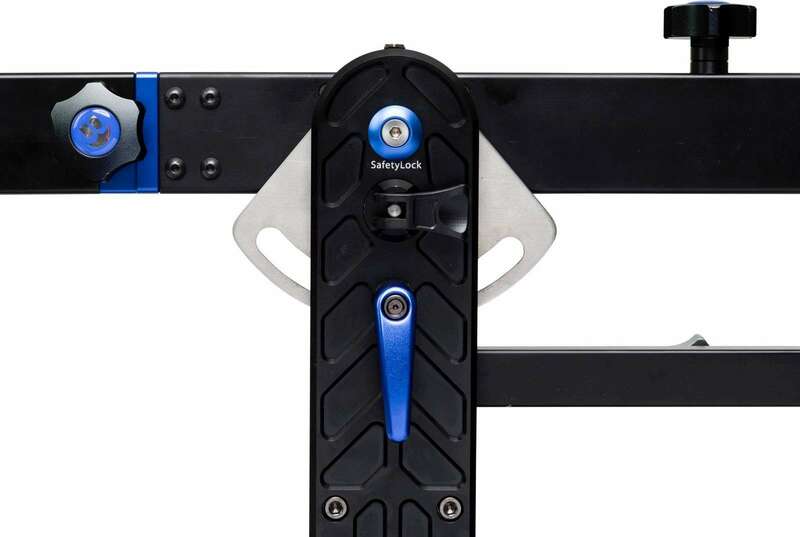 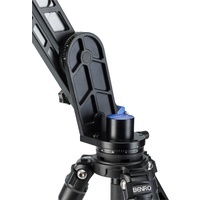 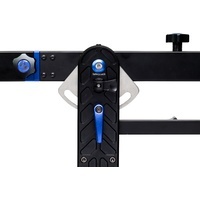 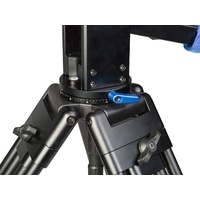 Ideal for HDSLR and lightweight video cameras this jib can support up to 8.8 lb (4kg) and has a vertical reach of 72.8". 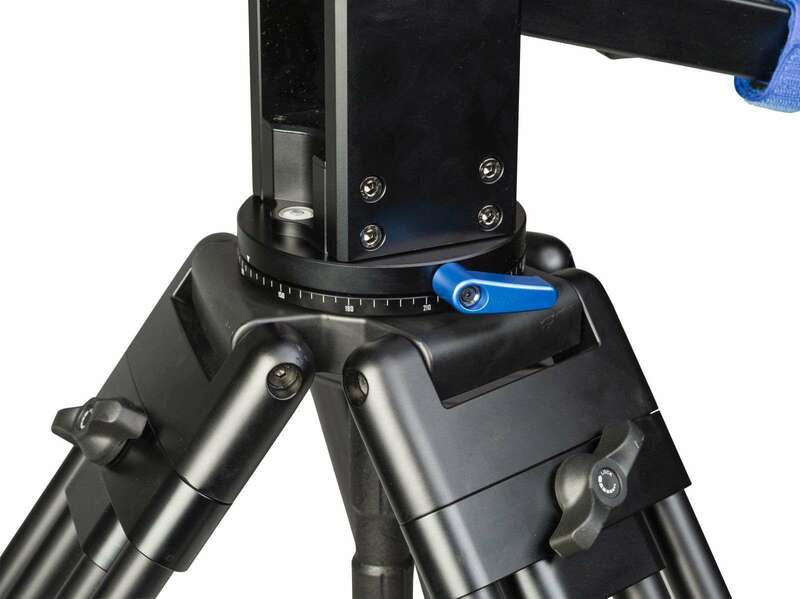 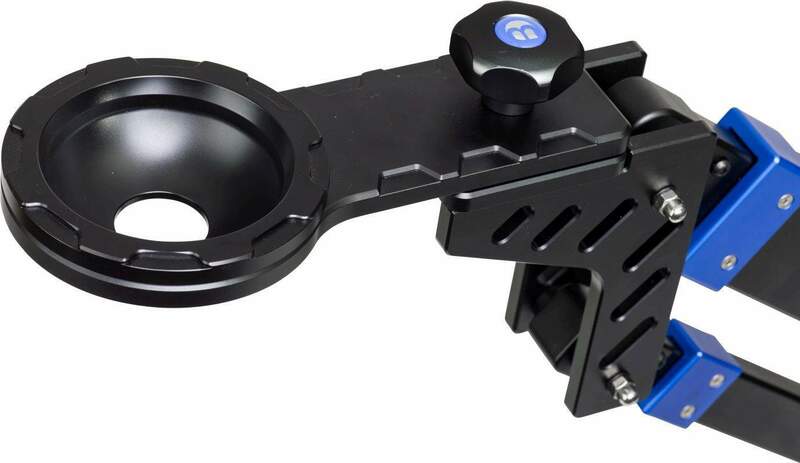 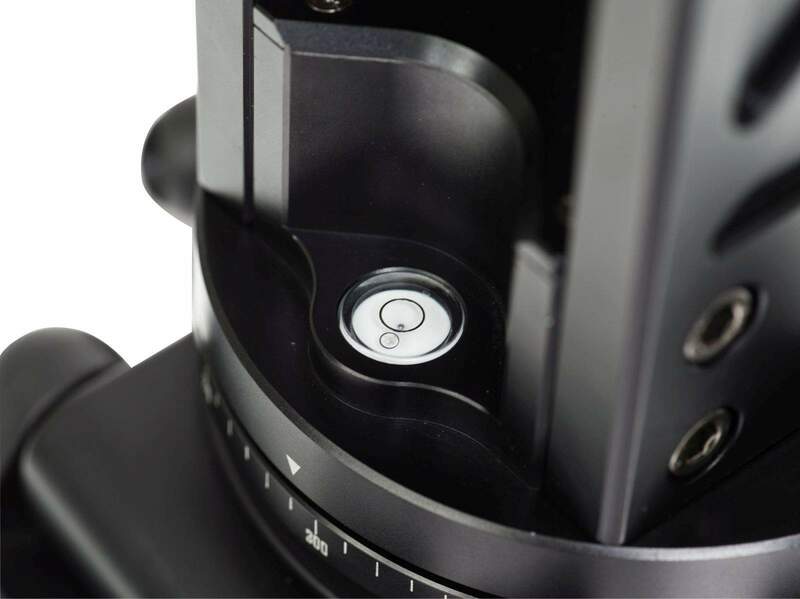 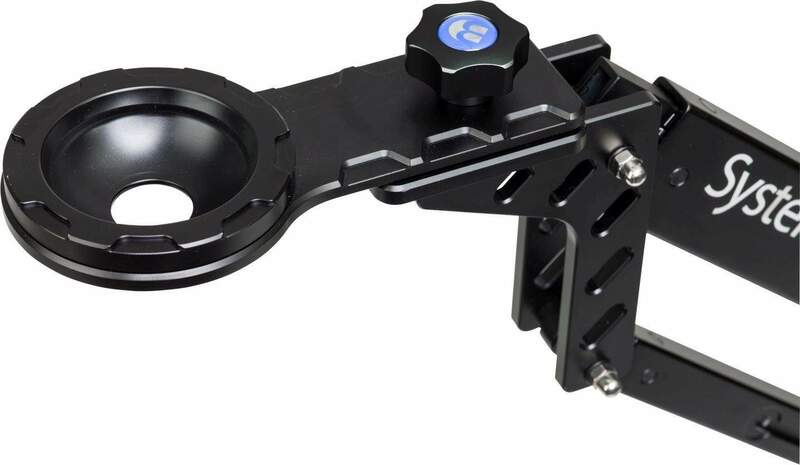 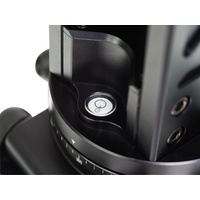 The 3/8"-16 threaded flat base allows for a number of mounting options. 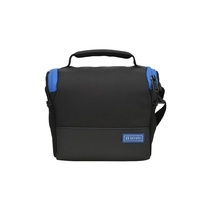 Soft case included.